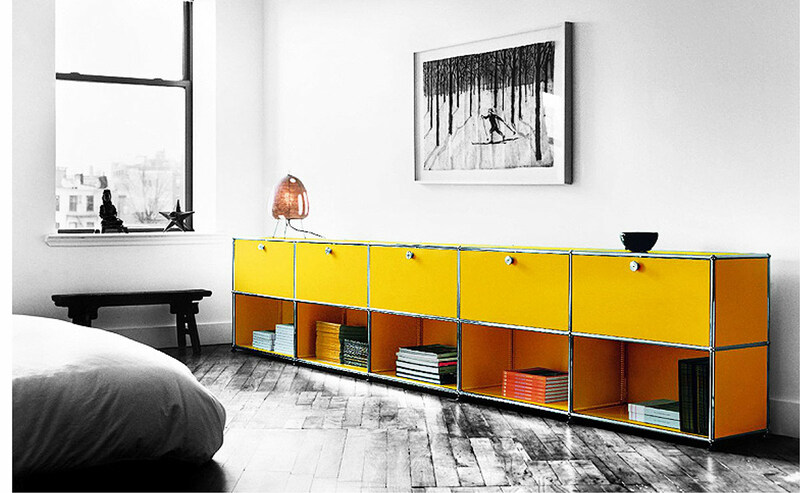 Modular furniture in timeless design. That is the fundamental principle behind USM Haller since its inception over half a century ago. 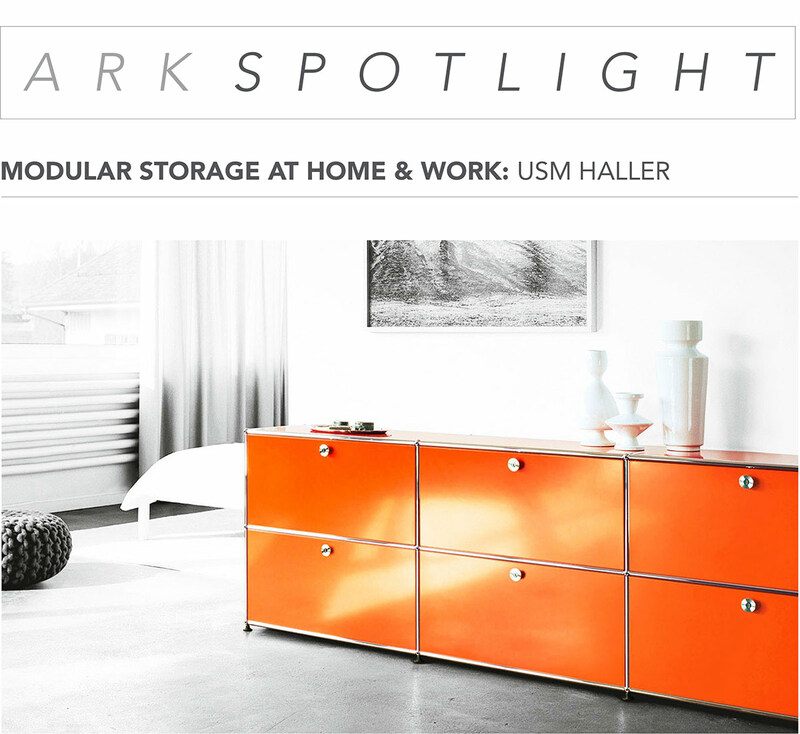 USM offers storage solutions for the home and office environments which is created from just a few basic elements. 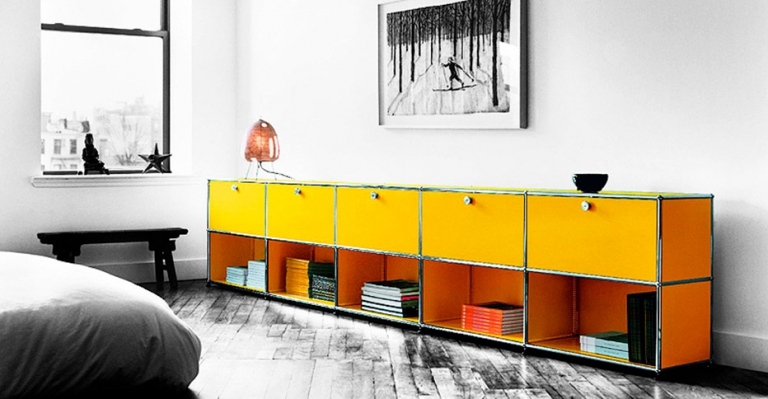 Your structure can be expanded or reconfigured at any time. 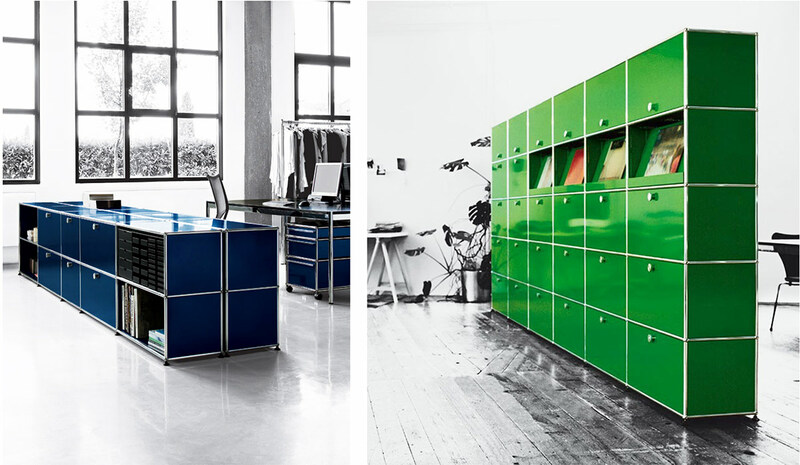 There are no limits to your creativity with USM Haller – either at home or in the office. Each individual lifestyle has its own needs and circumstances – USM offers the possibility to customize endless furnishing solutions to suit any need. USM is highly committed to producing sustainable product. Using only the best quality materials and manufactured with the latest environmentally friendly technology, their products are guaranteed to be utilized and cherished for decades to come.